Cases of injuries at workplaces are on increasing says the Ministry of Employment, Productivity and Industrial Relations. 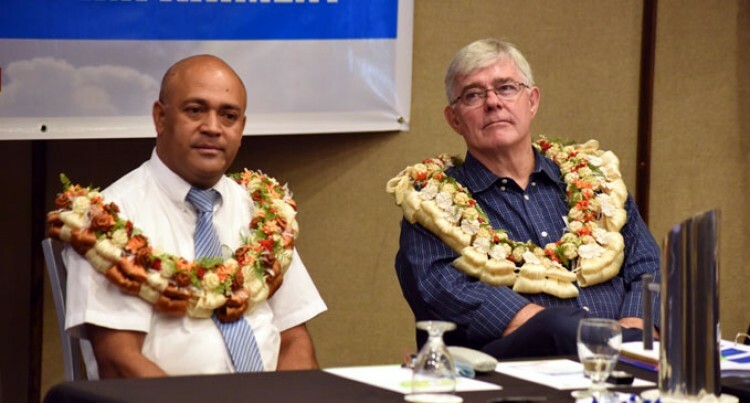 Acting Permanent Secretary Osea Cawaru, while opening Phase II Doctor’s Workshop on Evaluation of Permanent Impairment at Holiday Inn Suva on Thursday, said the ministry would implement a ‘no fault scheme’ soon. “One of these proposed changes is to create the ‘no fault scheme’ where no party will be blamed for an accident in the workplace but compensation to the injured worker or deceased worker’s family will be guaranteed nonetheless,” Mr Cawaru said. He said the new scheme would take away the current archaic system where parties go to court and fight over who was at fault and the liability for compensation payment. This new scheme was expected to alleviate poverty among the families of deceased and injured workers and in the process promote wealth creation, he added. “Under the ‘no fault scheme’ it is important to note that this is where the doctors’ competency and responsibility is demonstrated. In relation to the backlogged cases of the current outdated system, this training will standardise the assessment by medical assessors who will minimise disparities which often lead to unnecessary disputes and delays, thus continuously increasing the number of backlogged cases,” he said. Mr Cawaru said these reforms were part of the ministry’s draft Workcare Bill, which the ministry expected to table before Parliament later this year.